Taalman Koch Architecture is a collaborative architecture firm based in Los Angeles co-founded by Linda Taalman and Alan Koch. 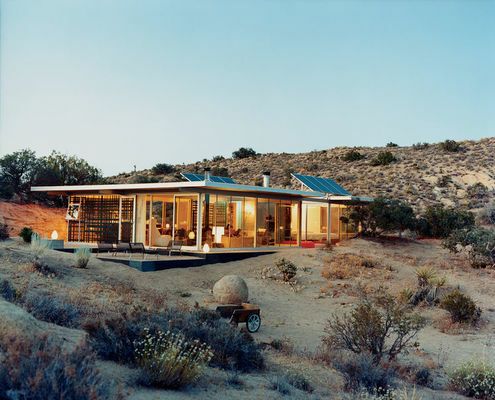 iT House by Taalman Koch Architects A Home in the Middle of the Desert Embraces its Scorched Surrounds In the Californian desert temperatures can soar to over 40 degrees. This family built a home without air-conditioning - are they mad?